We offer you a full design solution taking your project to the next level. We’ll listen to your requirements and using the latest technology we put your ideas into reality. 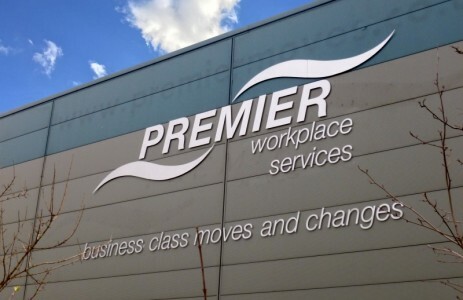 Your signs will be made in our state-of-the-art manufacturing facility to excellent standards by our experienced team dedicated to providing you with the signage you require. Using new and traditional materials and looking at new product innovations we will make your signs stand out from the rest. 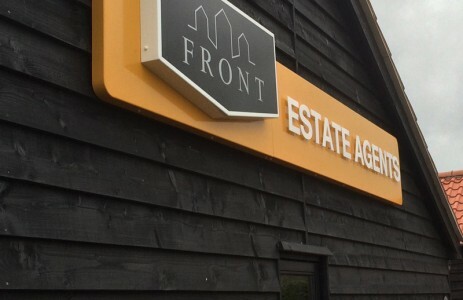 Your signs will be installed by a fully qualified, experienced installation team. Health and safety is a big part of training and our employees will make sure you, your employees and the general public are all kept safe during and after the installation is complete. 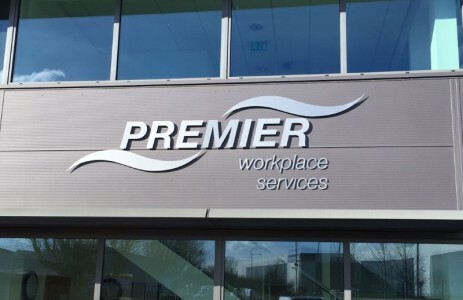 We offer you a full aftersales service, whether it be regular cleaning and maintenance or renewal of your old or damaged signage.